As a HACU intern I worked for the USDA Forest Service in the Washington (WO) Engineering and Sustainable Operations. During this time I have worked for WO and with Regions 2, 4 and 8.I have developed office building space guidelines project for the leasing office in R2 implementing space requirements, USDA Space Management Policy, and GSA Mobile Workspace on my floor plans designs. The designs will be used to develop three alternatives for a typical public lands center office that includes both Forest Service and BLM employees. 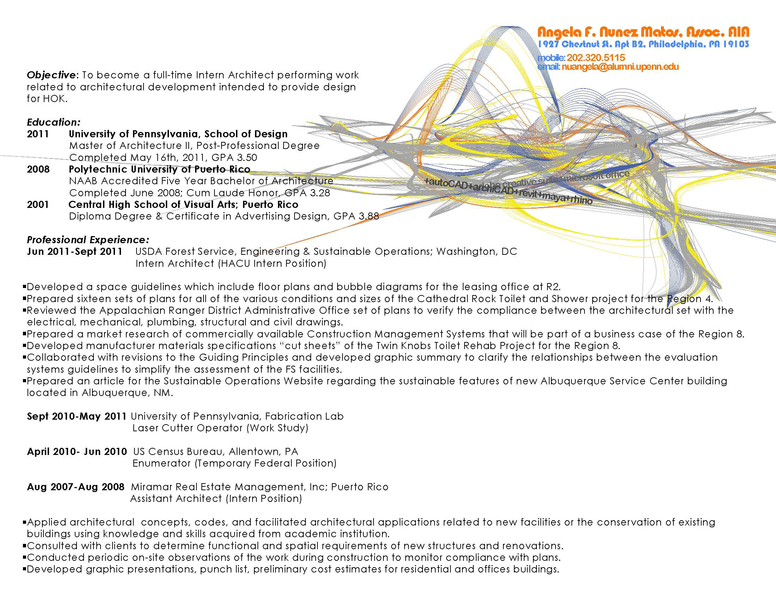 I developed bubble diagrams to show the relationships between staff areas to demonstrate layouts efficiencies.In support of Region 4, I prepared sixteen sets of plans for the Cathedral Rock Toilet and Shower project. On this project I cleaned the main package line weight of the drawing file so it could be read and understood. The different sets created: 2 unit vault, 2 unit flush, 4 unit flush, 6 unit flush, 2 unit flush and shower and compiling them in groups of photovoltaic, passive ventilation, mechanical ventilation, electricity for heat/hot water, propane for heat/hot water with their respective structural, mechanical, plumbing and electrical drawings.I assisted Region 8 in three different projects. First, I reviewed the Appalachian Ranger District Administrative Office set of plans to verify the compliance between the architectural set with the civil, structural, mechanical, plumbing and electrical drawings. I identified the discrepancies between sets and submitted them to R8 to be incorporated in the project construction documents. Next, I developed cut sheets sets for the Toilet Accessories, Plumbing Fixtures, and Electrical Fixtures for the Twin Knobs Toilet Rehab Project. The cut sheets package was sent to the Forest's COR for their use in administering the contract of the project. Also, I prepared a market research of commercially available Construction Management (CM) Systems that will be part of a business case of the R8. The information was collected from twenty-four vendors including Primavera, Newforma, and Submittal Exchange via phone/emails communications. The data acquired was used to conclude that only seventeen of the CM systems support design phase activities, and that parameter is a main selection criterion for the Region. 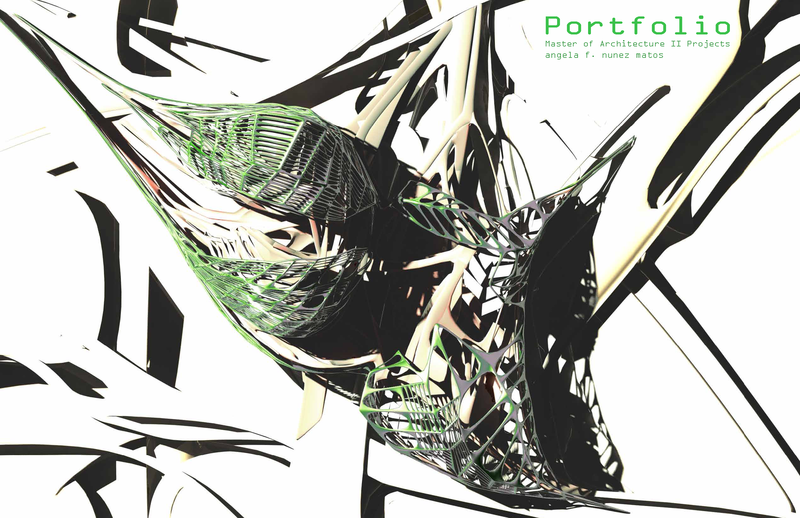 For the WO, I have compiled and updated the High Performance and Sustainable Buildings (HPSB) list for the FY2011 data call. Furthermore, I have reviewed the Guiding Principles, the EISA and Greenhouse Gas Scorecard and the Executive Orders 13514 and 13423. I have developed a graphic summary to clarify the relationships between these evaluations systems guidelines to simplify the assessment of the Forest Service facilities. For Sustainable Business Operations I have coordinated the Lighten Your Load Event to execute it in the WO Engineering. This event was created to reduce energy consumption by excessing unused/underused electrical equipment such as computers, printers, telephone, etc. I also coordinated the Power It Down Day, created to reduce energy consumption by shutting down and unplugging electrical equipment for a whole weekend at Rosslyn, VA. I tutored the WO Engineering staff the benefits of shutting down and unplugging to reduce our energy consumption. I have also prepared an article for the Sustainable Operations Website (www.fs.fed.us/sustainableoperations/documents/asc-leed-building.pdf) regarding the sustainable features of the new Albuquerque Service Center building located in Albuquerque, NM. While I was completing my Master of Architecture Post-Professional II Degree I worked in the Fabrication Lab of the School of Design at University of Pennsylvania doing:Reviewed AutoCAD and Illustrator drawings files to verify their compliance with the requirements to be printed in the laser cutter.Advised students of any remedial AutoCAD work needed to be done to their files or materials in order to print their projects using the laser cutter.Verified that all work was completed within the student scheduled time slot. I worked for the U.S. Census 2010 to assist counting every household member. Performing work such as:Planned work by reviewing assignment area to determine organization of neighborhoods and locate households for conducting interviews.Conducted interviews to residents in assigned areas by following stringent guidelines and confidentiality laws. Explained the purpose of the census interview, answered residents' questions, elicited information following a script, and recorded census data on forms.Assessed quality control levels on selected addresses, determined which samples passed or failed, and maintained records for quality control verification.Complied with accuracy standards while maintaining high production rates.Maintained records of hours worked, units produced, miles driven, quality control results, and expenses incurred in the performance of duties.Met daily with supervisor to review and submit work, and to receive additional instructions. MIRAMAR REAL ESTATE MANAGEMENT, INC. While I was finishing my bachelor of architecture, I worked for a year with a developer; Miramar Real Estate Management, Inc. During my tenure my duties included:The development of graphic presentations for multiple projects such as the company portfolio projects to be presented to the city of Ponce, Puerto Rico (PR) and its Mayor Francisco Zayas Seijo.The old elementary school in Springfield, Massachusetts renovation project which was converted into a new residential development. For this project I developed design ideas orally, in writing, diagrams, sketches and construction drawings for the new proposed parking lot applying architectural concepts, principles, codes, regulations such ADA requirements and architectural graphic standards for parking development.Reviewed and interpreted plans including architectural, electrical, mechanical, and civil sets to verify the compliance with each set of drawings. These reviews were made for residential projects such as The Alamos in Guaynabo, P.R., Park West and Park East in Bayamon, P.R. I conducted periodic on-site inspections of work during the construction phase to monitor compliance with plans of the projects Park West and Park East. For the Alamos project I prepared original designs for the new facades of the proposed renovation of the project creating a more dynamic, fluid, and depth space. Furthermore, I prepared the as-built of the project to have a digital version of the original sets of plans. I accomplished this by visiting the site and documenting the apartments with drawings and photos then translating the information into AutoCad files. I prepared one commercial space and two offices as-builts. I designed layouts for two offices spaces of the companys building, consulting with future clients to determine functional and spatial requirements of new structure or renovation.For the mixed-use project Ciudadela I designed the exhibition room, where the project scaled model was displayed, and the first leasing office was located. Included in the design was the location of the electrical fixture of the exhibition room. I coordinated with the electrical engineer, mechanical engineer and electrical suppliers the installation of the selected electrical fixtures and a/c ducts.